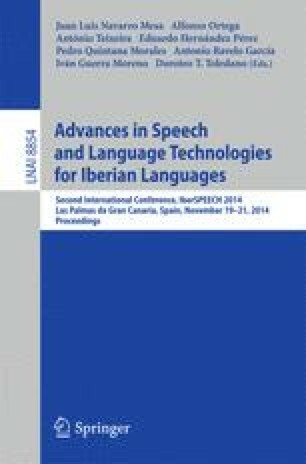 This paper presents a set of exploratory experiments addressed to analyse and evaluate the performance of baseline speech processing components in European Portuguese for distant voice command recognition applications in domestic environments. The analysis, conducted in a multi-channel multi-room scenario, showed the importance of adequate room detection and channel selection strategies to obtain acceptable performances. Two different computationally inexpensive channel selection measures for room detection, channel selection and cluster selection have been investigated. Experimental results show that the strategies based on envelope-variance measure consistently outperformed the remaining methods investigated, and particularly, that channel selection strategies can be more convenient than baseline beamforming methods, such as delay-and-sum, for this type of multi-room scenarios.